Bethesda is full of life and perfect for those who want to be close to the action but still find a place to call home. 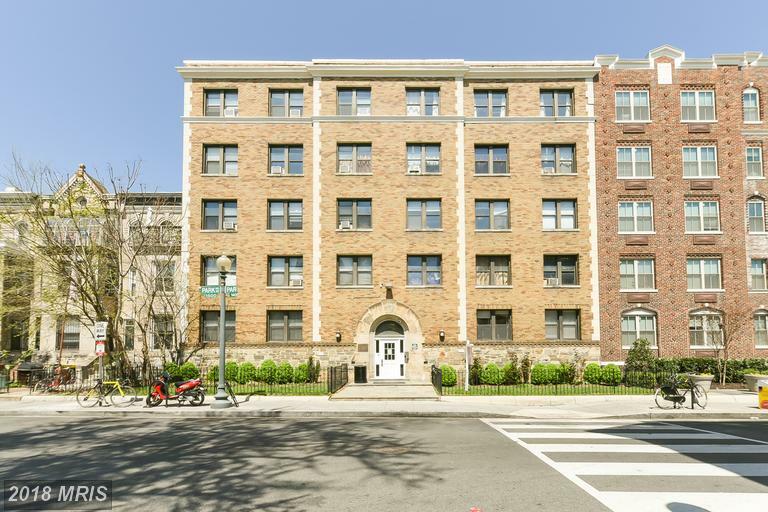 A popular commuting area to Washington, DC many of its residents enjoy the easy access while being able to take advantage of the nightlife and urban fare that Bethesda has to offer. With entertainment at every corner you’ll find locations such as the Strathmore arts and music venue, fantastic restaurants and shopping at the Bethesda Row just minutes away from neighborhoods featuring unique homes. Silvery Spring Maryland is located just 20 minutes from Washington/ DC making it the perfect place for those who are commuting into the nation’s capital to settle in. With a recent rejuvenation, Silver Spring features new condos and town homes as well as a bustling center of shops and restaurants providing a substantial community that can still feel small and intimate. Silver Spring is also surrounded by beautiful neighborhoods featuring tree lined streets that are perfect for families providing a neighborly feel while being able to keep a finger on the pulse of the city. Chevy Chase is an exclusive community in Maryland that boasts some of the most beautiful homes in the state, many of which are rich in history. The area of Chevy Chase is sprawled out and provides picturesque tree-lined streets and homes that provide luxury and security for the families within. The town of Chevy Chase itself is steeped in rich history and allows quick access to the area of Bethesda which offers shopping, arts and entertainment for the residents of Chevy Chase. Montgomery offers home buyers one of the most historical and attractive areas in the country. With a combination of both history and new urban areas there is something for everything. Featuring fantastic schools from elementary schools through high school as well as the academically acclaimed Montgomery College, it’s a fantastic place for families to settle and grow. With many residents working in the DC area, Montgomery has become a popular location for commuters.